New Loki and Thor posters strikes a bolt for the upcoming sequel "The Dark World" - Hello! Welcome to my blog! 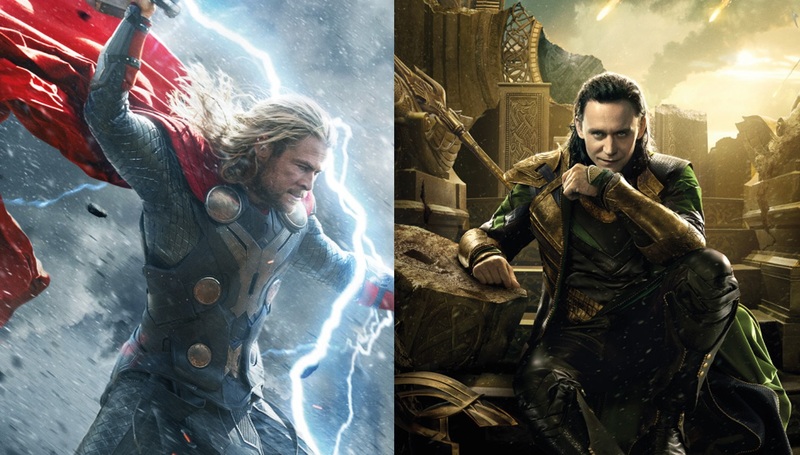 New Loki and Thor posters strikes a bolt for the upcoming sequel "The Dark World"
Yeap, the good friends from Marvel revealed two character poster of the two characters featuring Chris Hemsworth and Tom Hiddleston as Thor and Loki. Check out the posters below. 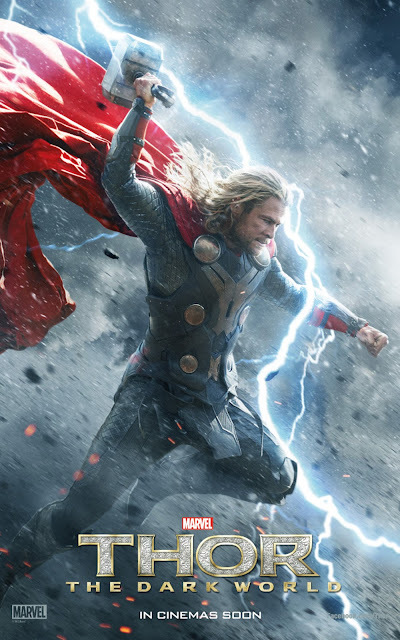 In “Thor: The Dark World”, the mighty Avenger Thor returns to the big-screen to save Earth and the nine realms from a shadowy enemy that existed even before the universe itself. This movie is an aftermath of the movie "Thor" and "Marvel's The Avengers"
The ancient race led by the vengeful Malekith is back to plunge the universe back into darkness. Thor is faced with difficulty on his journey, he also had to seek help from his brother Loki for help because even Odin and Asgard cannot withstand. Thor will also be reuniting himself with Jane Foster and force him to sacrifice everything to save us all. Chris Hemsworth has played Thor, is joined by Academy Award® winners Natalie Portman and Anthony Hopkins as they reprise their roles, as well as Tom Hiddleston, Stellan Skarsgard, Idris Elba, Kat Dennings, Ray Stevenson, Tadanobu Asano, Jaimie Alexander and Rene Russo. Directed by Alan Taylor of TV's Game of Thrones. 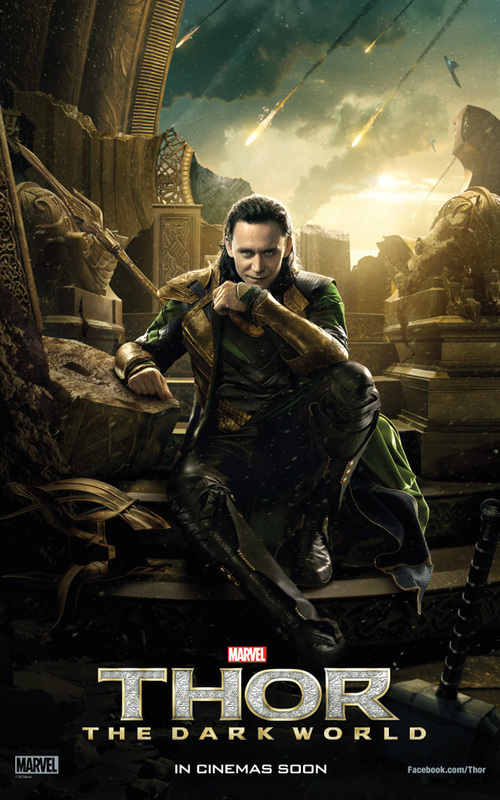 “Thor: The Dark World” opens across the Philippines on Oct. 30 in IMAX 3D, Digital 3D, 2D and regular theaters.